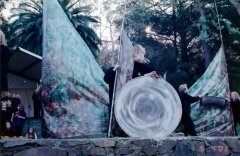 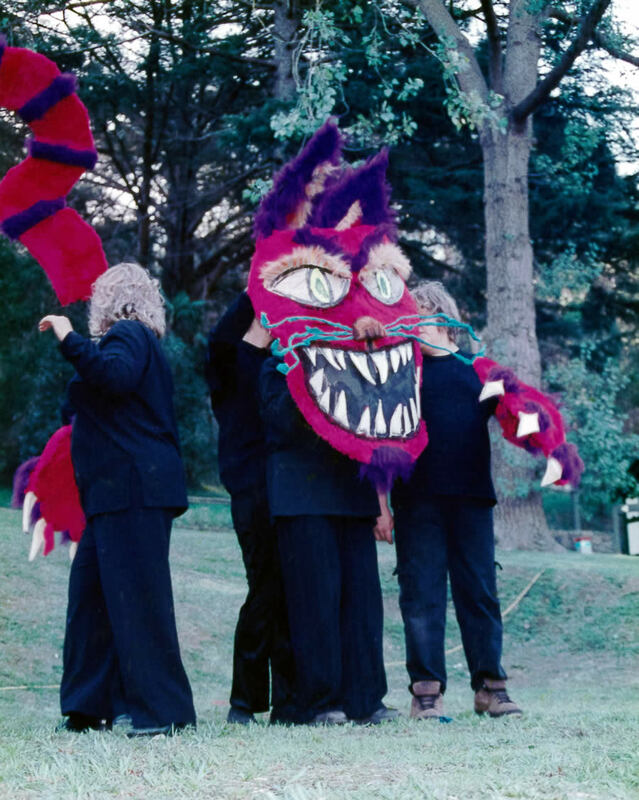 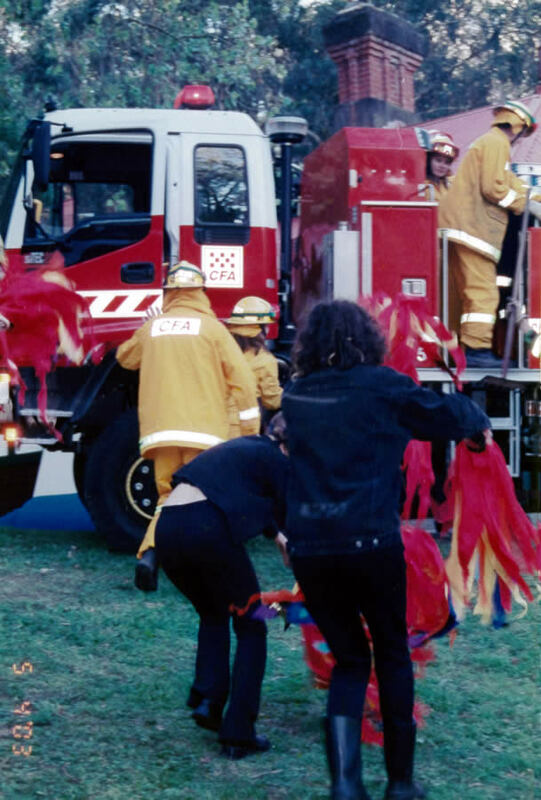 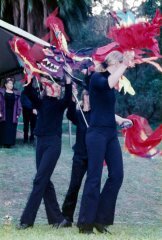 Changes in the Ranges was a music, drama and puppetry event starring the Dandenong Ranges community. 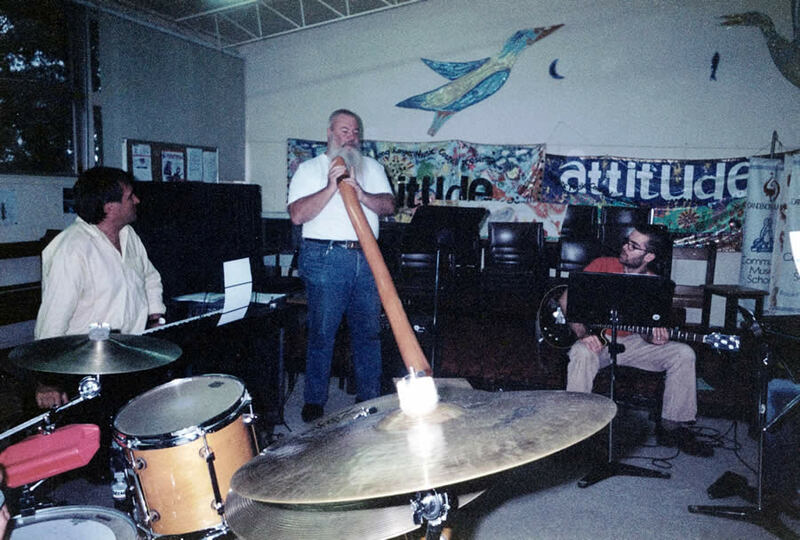 It included guest professional artists John Shortis, Moya Simpson, Alison Bogg and Andrew Hansen. 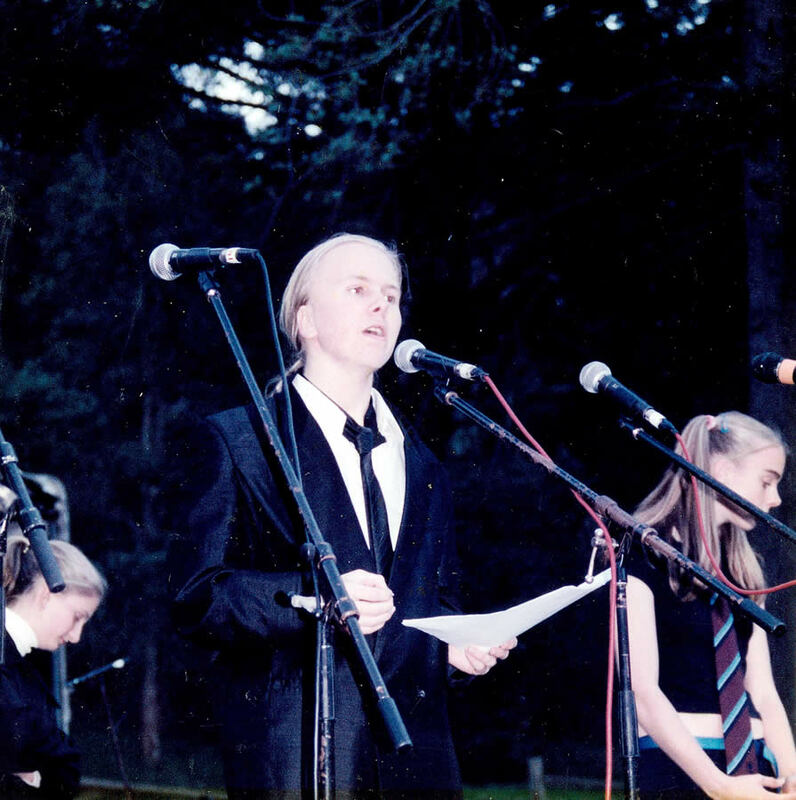 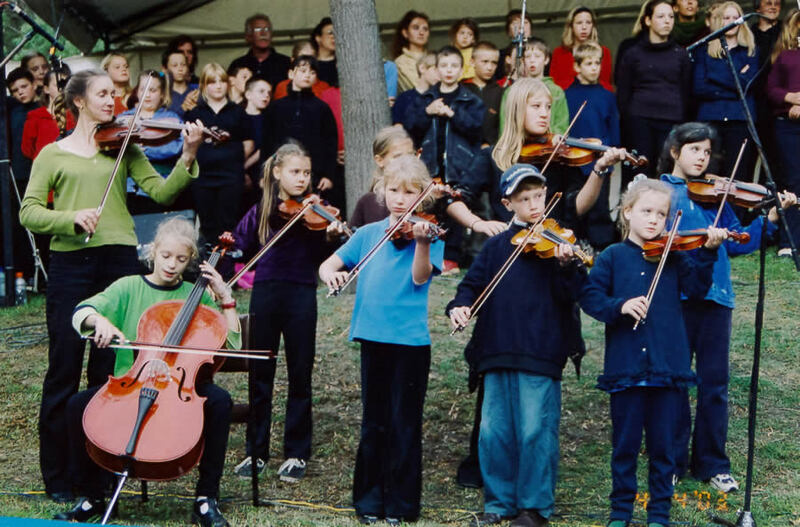 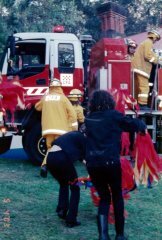 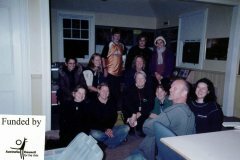 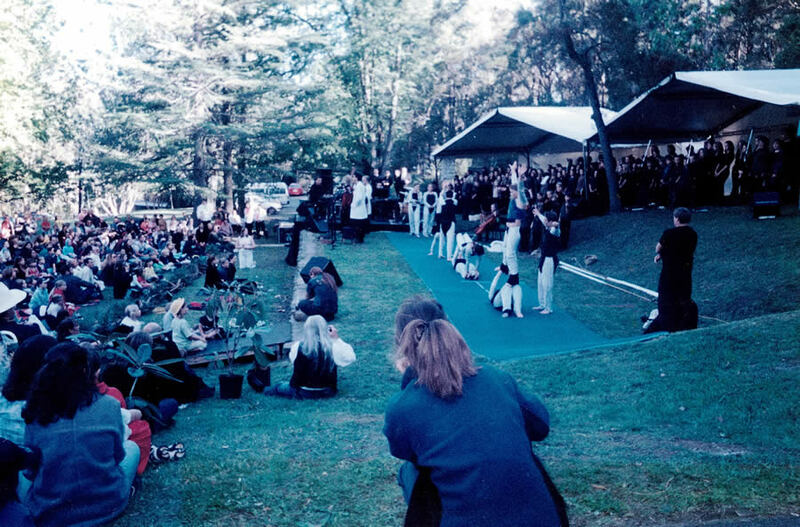 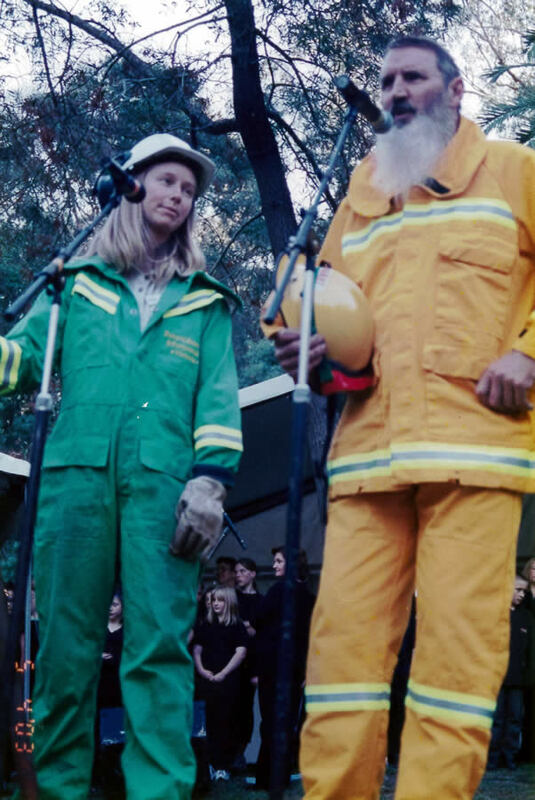 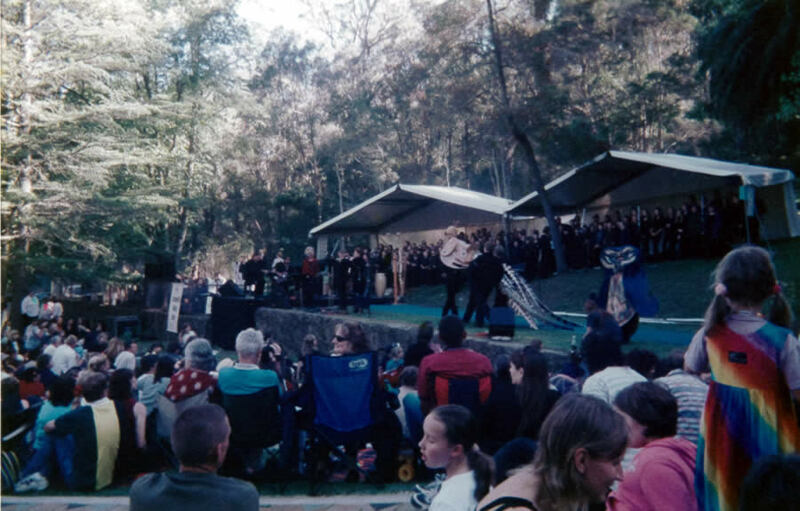 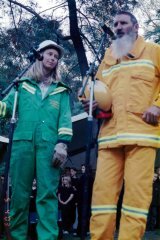 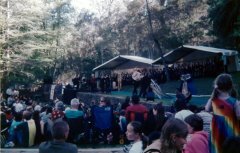 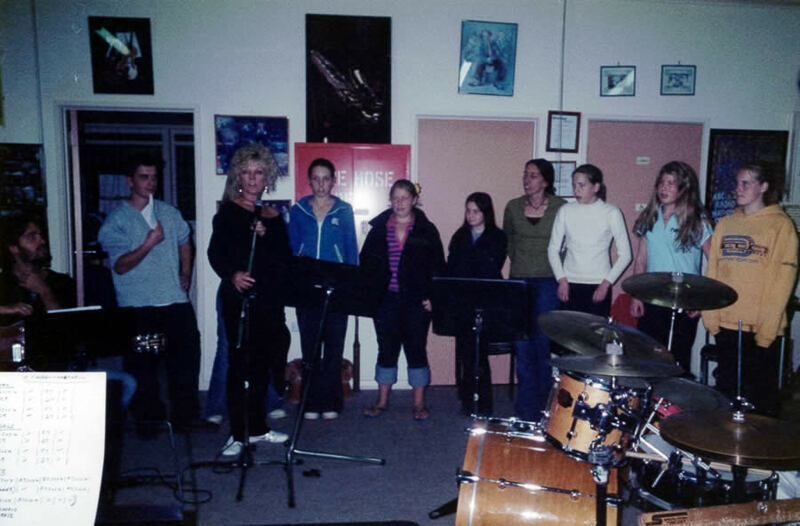 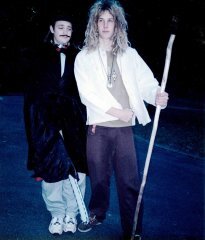 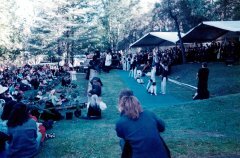 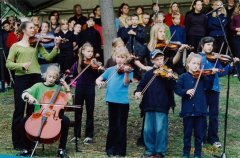 It was held on Sunday 5th April 2003 in the Dandenong Ranges National Park at Upper Ferntree Gully.